The Good Earth Works Landscape Co.
Site Grading & Paving, Inc. 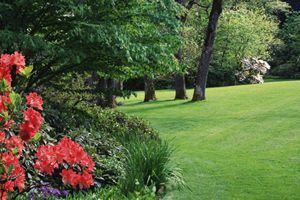 Comment: looking for a landscape companies who know how to create an English Garden/Landscape design. Comment: We have a koi pond like around 5,000 gallons we would like the koi pond bust it up and filled in with dirt. Comment: We need to up date our front and back yards. The grass is splotchy and the top soil is poor. We also want a sprinkler system. Sacramento Landscaping Companies are rated 4.78 out of 5 based on 967 reviews of 62 pros. Not Looking for Landscaping Contractors in Sacramento, CA?